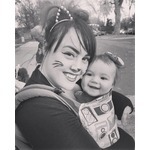 Baby carriers are often underrated, and yet some will argue that they are as important or more than a good stroller. We've been bundling babies to our bodies for centuries at least, knowing instinctively to pair convenience with the benefits of mother-child bonding. 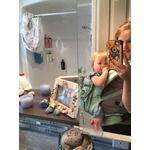 From those age-old methods to the modern strap 'n buckle models like Infantino or Baby Bjorn, some of the most popular baby carriers are the old-is-new-again Slings and Wraps (eg. Moby). 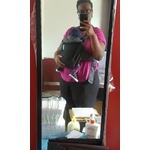 Our Tip: choose a baby carrier with the caregiver's comfort and fit in mind as much as Baby's! I purchased this off of amazon for my LO. It is amazing. It blocks the wind and keeps him warm in the carrier. It comes with a hood and has an elastic that goes around their feet to keep the wind out. I love that it has pockets for me too! 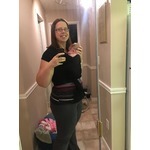 Fits good around your body no matter what size you are or your baby. 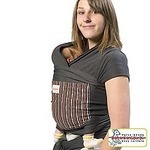 Are supportive when holding newborn but I do find it does strain on your back after about a half an hour of use. Quick and easy to put on especially in the winter when it's cold! 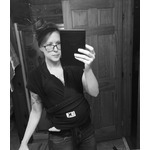 We love our BabyBjorn baby carrier mini in 3D mesh! 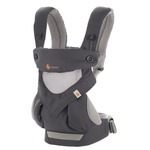 Super lightweight and comfortable for both mommy and baby. The mesh allows maximum airflow which come in handy during our Texas summers. Baby stays comfortable and does not over heat. I definitely recommend! This product is my absolute go to for any new mama. Baby is snuggled close and safe to moms chest and also warm while mom has free hands to do shopping, house chores or chasing after toddler. So easy to fold and take and easy to assemble! Kinderpacks are great all around SSCs. 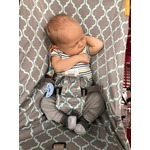 They come in 3 different sizes (infant, standard, preschooler), are very adjustable for the wearer (more so than a Tula or an Ergo) and have a well designed panel for a comfortable fit for kiddo. I've used mine for years with zero issues. 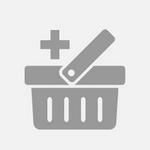 I have only great things to say about this carrier. My family went to London and decided not to bring a stroller and just carry the baby around. With the way London is set up, this was the best option for us and allowed us to be so mobile. I got one of these based on a recommendation from another mom friend and it definitely made it easier to get stuff done around the house while my son was little. Its really easy to use after you get the hang of it.